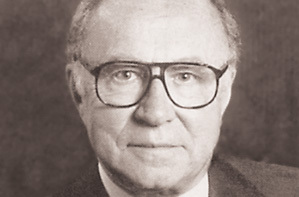 seventy companies during his long career. His most well-known ventures included his frozen food company, Michelina’s Inc., named after his mother, and food products such as Jeno’s Pizza Rolls and the Chun King line of Chinese food. Paulucci is survived by son Michael Paulucci of Palm Coast, daughters Cynthia Selton of Longwood and Gina Paulucci of Wayzata, Minn., four grandchildren and several great-grandchildren. You do not have to worry about power outages (if you do not have, or have disconnected, an answering machine). storage space or a hard drive apart from your personal computer. can help you to reach your goal. Interior Design – Interior design majors go on to work on putting together designs that make for appealing living and work spaces. My grandfather was Raphael Paulucci and came via Ellis Island ended up in Harrisburg, Pennsylvania….